This piece originally ran on November 23, 2015. One of our faithful Billfold readers works at Urban Institute and sent me Urban’s newest research on the six different debt types held by most Americans. As Urban reports, 89 percent of Americans with credit records fall into one of these six debt categories. I thought of presenting this information straightforwardly. And then I thought: what would another website do? Elsa has no debt at all. 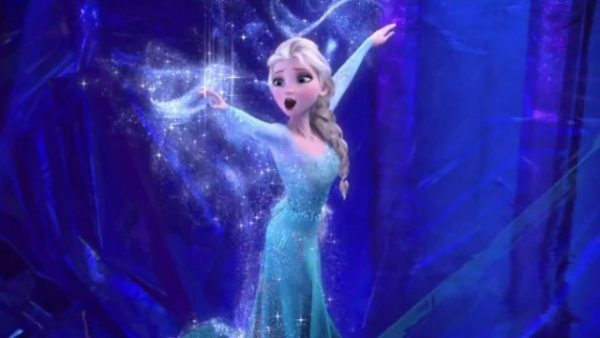 Why is Elsa debt-free? Sure, she’s got family wealth, and she currently holds a high-level job that no doubt comes with its own high-level paycheck. But Elsa’s also one of those DIYers you read about on the Early Retirement blogs. Why should she buy new clothes when she can make them herself out of her magical ice powers? Why should she go to a overpriced furniture store when she can make her own chairs out of ice? If everyone knew how to DIY like Elsa, living debt-free would be easy. Ariel only has credit card debt. Credit card debt allowed Ariel to do a lot of things she wouldn’t have been able to do on her own, like visit a prince’s castle and enjoy expensive meals. 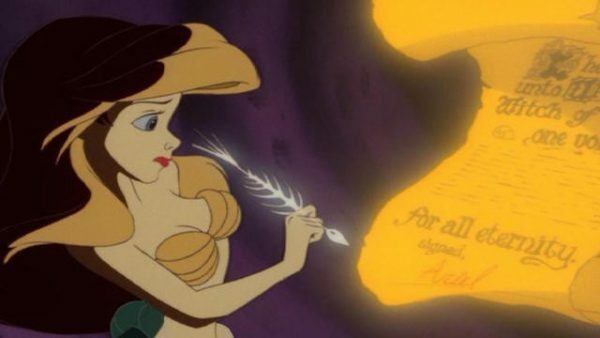 Arguably, since the only career option for mermaid princesses in the 1800s was “rich person’s wife,” Ariel successfully used credit card debt to advance her career until… um… her dad paid it off for her. Snow White only has mortgage debt. 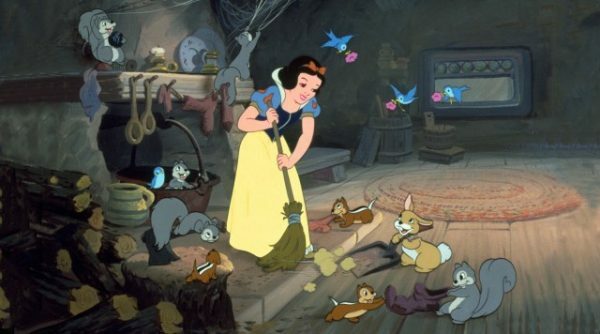 Snow White tried the roommate thing, but it got exhausting. (She was the only one in that house who ever did the dishes.) Her neighborhood also kinda had a drug dealer problem, and she feels a little uncomfortable about mentioning that, but she knows it’s time for her to think about prioritizing her own self-care. So she and her boyfriend pooled their resources and bought their first home. It’s a bit of a castle, but they’re looking at it as an investment. Plus, have you seen what home prices are like once you move out of the Enchanted Forest? Cinderella only has an auto loan. Cinderella got tired of fitting her life into the public transportation schedule — you can barely get a taxi after midnight, and the buses don’t run at all, and you have to choose between leaving the party early or paying Uber’s surge prices — so she bought a car. Her back seat is currently filled with shoes, because all of the ones she likes to wear aren’t that safe to drive in. 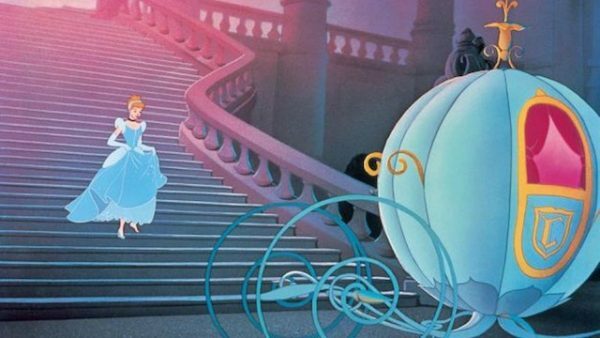 Cinderella is unaware that holding just auto debt lowers her credit score. She’s not really thinking about her credit score; every time she’s needed something she can’t afford, a solution has presented itself at the last minute, as if by magic. 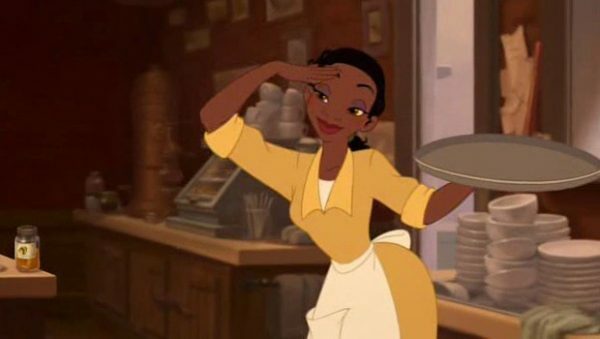 Tiana has an auto loan and mortgage debt. Tiana is running a small business, so she understands that debt will always be a part of her life in some way. She’s comfortable with the idea of using debt to finance long-term goals. After all, you have to spend money to make money — and sometimes you have to kiss a few frogs to get the money you need to keep your restaurant (and yourself) in business. Belle only has student loans. 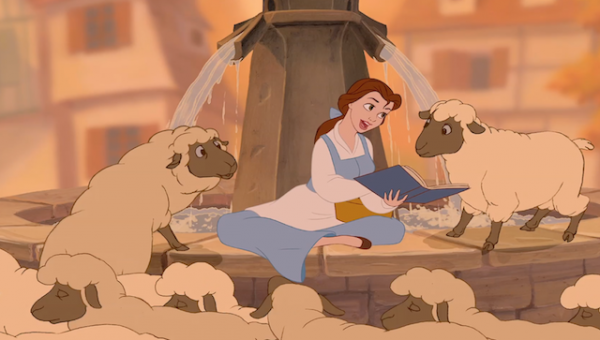 Belle spent her childhood dreaming about leaving her small town and getting a world-class college education. She checked out books from the library and learned about Harvard and Yale, which made going to a Provençal college feel like settling. She knew that some people had a hard time paying back their student loans, but she ignored those anecdotes. After all, she’d always been different from everyone else, which meant the statistics about people paying off student loans well into their 40s couldn’t possibly apply to her. Those people… just didn’t read enough, right? They didn’t apply themselves. They weren’t special.